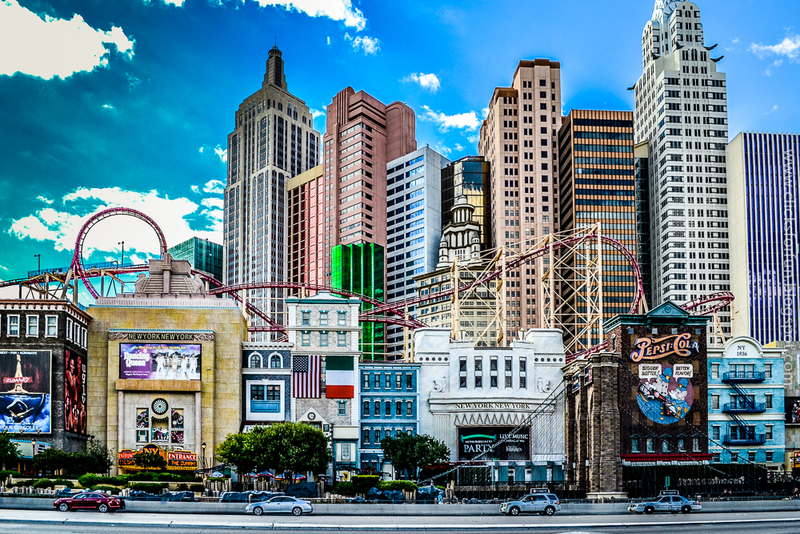 Newyork Newyork hotel in Las vegas. This is my my first attempt at HDR using Lightroom. Crater Lake is located in Klamath County, approximately 60 miles northwest of the county seat of Klamath Falls and about 80 miles northeast of the city of Medford. 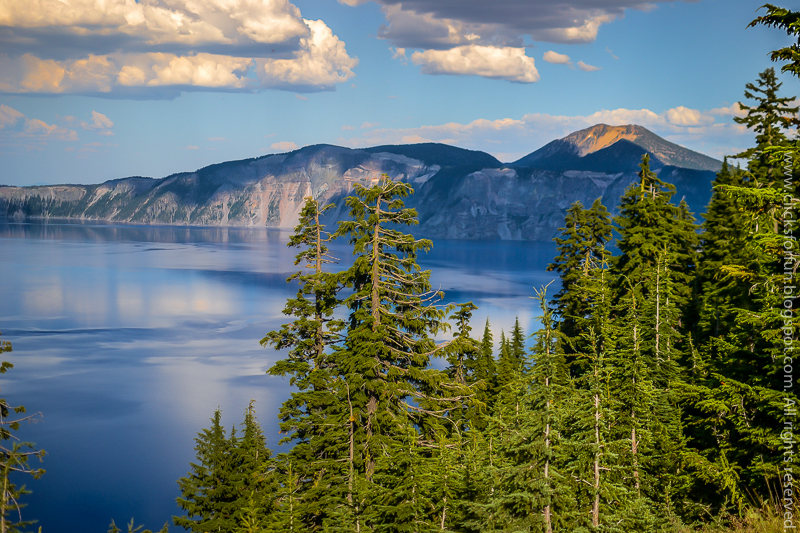 Formed around 7000 years ago by the collapse of the volcano Mount Mazama, by the collapse of the volcano Mount Mazama, it is the main feature of Crater Lake National Park and is famous for its deep blue color and water clarity. Awesome Inc. theme. Theme images by hfng. Powered by Blogger.